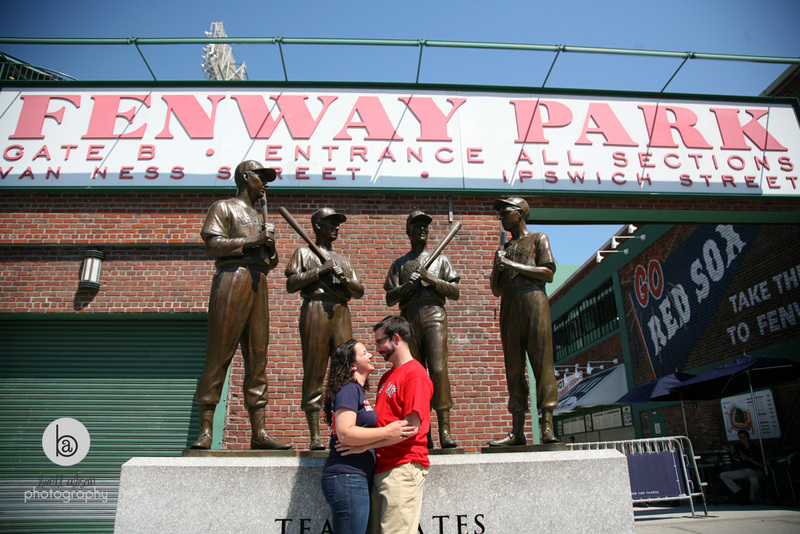 Happy Valentine's Day!! 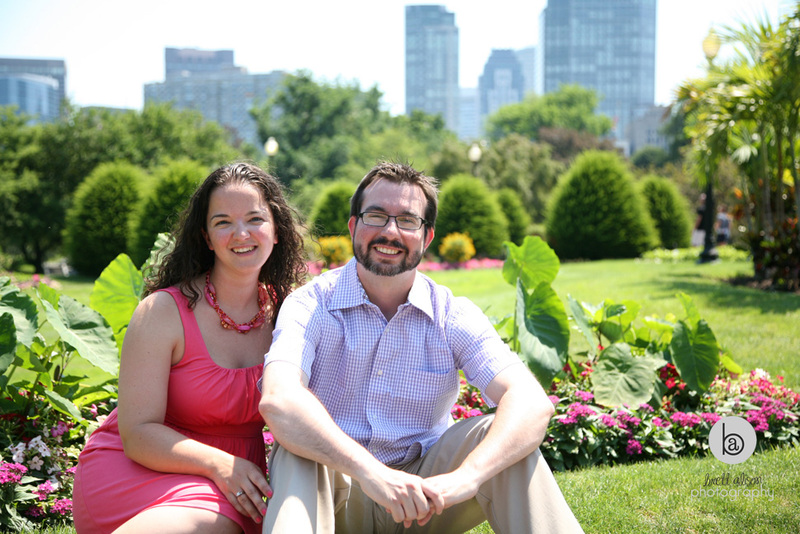 To celebrate Valentine's week, I am officially declaring this to be "Kim & Julien Week!" 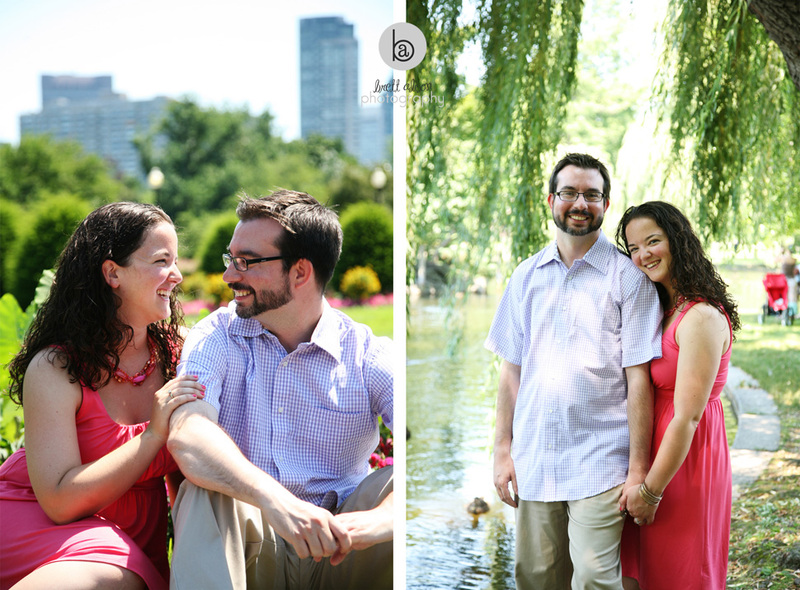 Today, their engagement session... 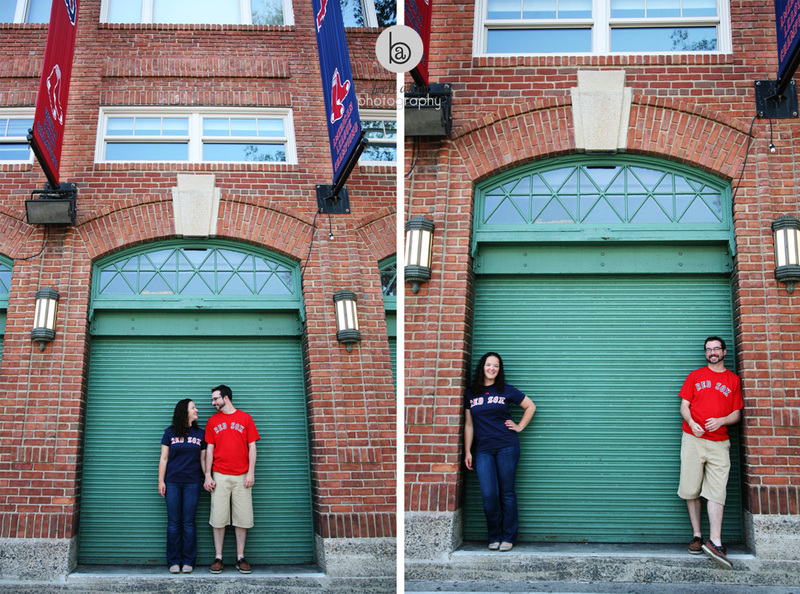 Tomorrow, their wedding photos... Thursday, their photobooth photos. Why? 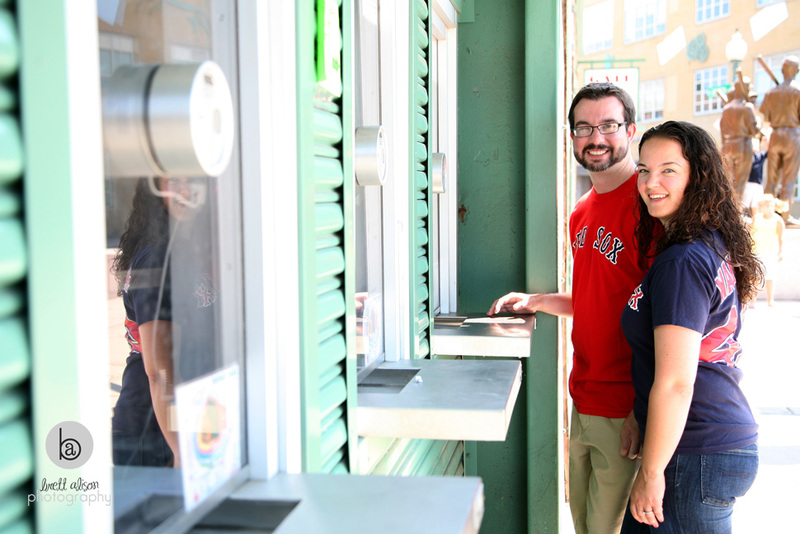 Just because! 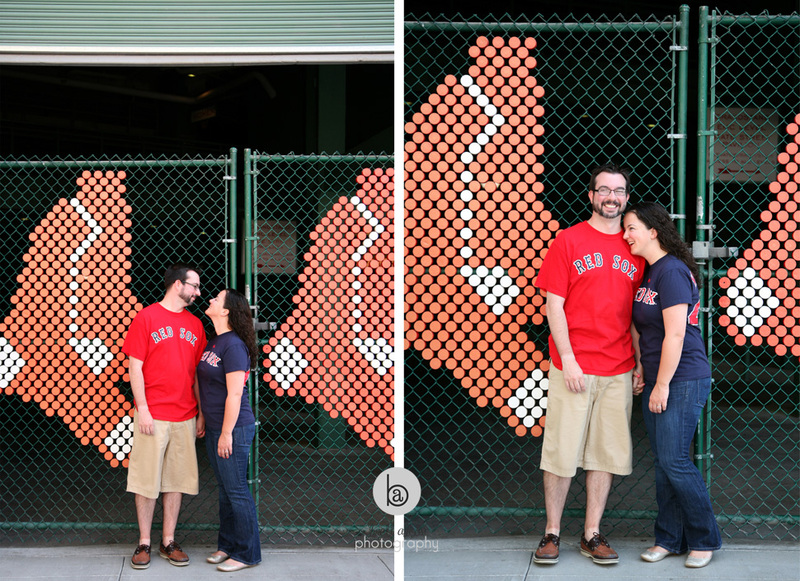 They are an awesome couple, and I loved everything about their engagement session and wedding - they definitely wanted to put a lot of themselves and their personality into it all. 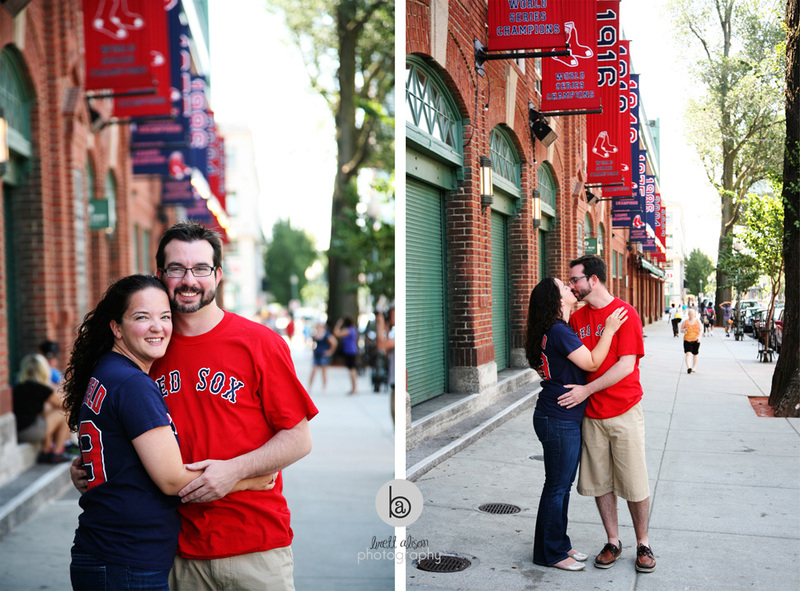 I love it when a couple chooses a location for their engagement shoot that is significant to them in some way, and Kim and Julien are, of course, big Red Sox fans. 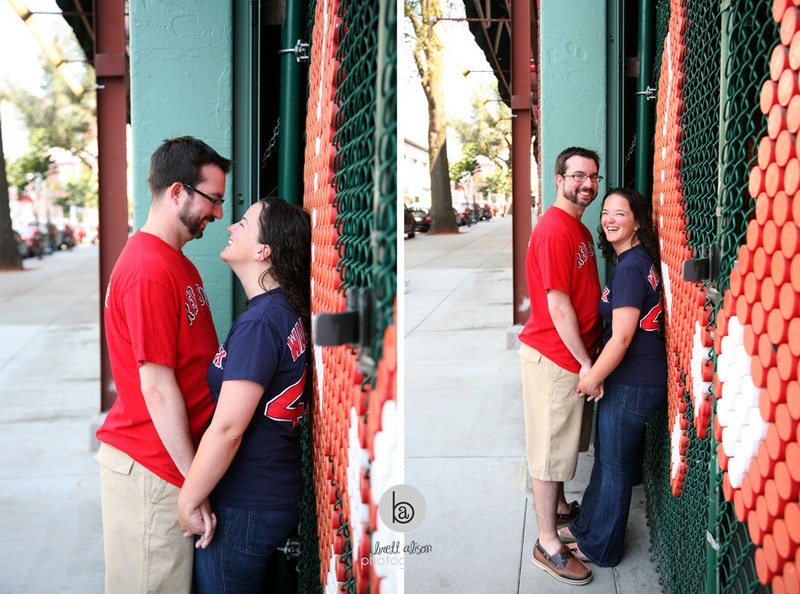 I had never been to Fenway before their shoot - it was so much fun! 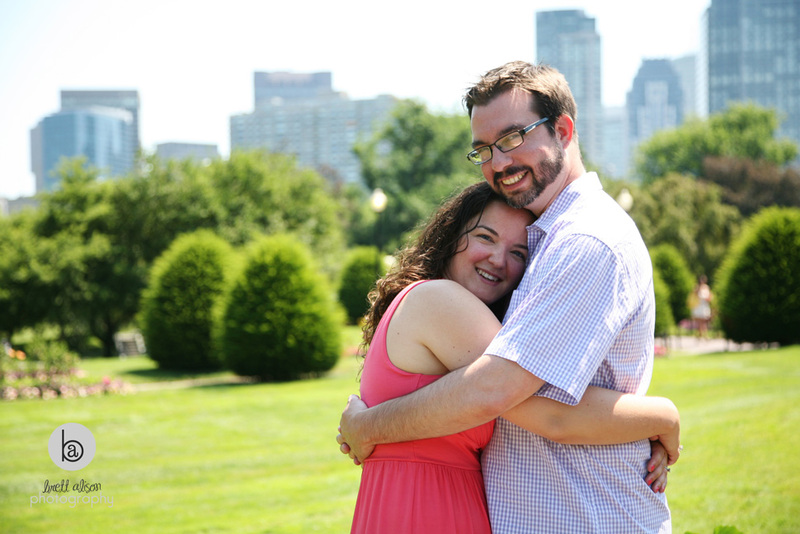 And then we went to the Public Garden for some more "traditional" engagement photos.